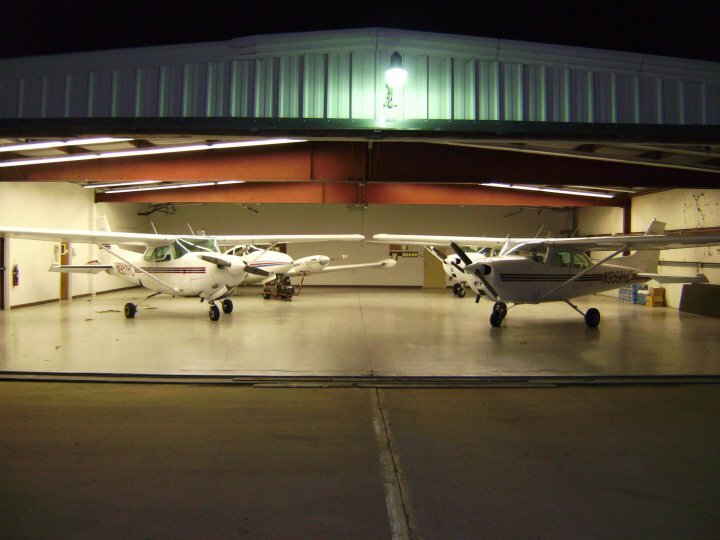 A monetary-based deposit that is equivalent to 25% of the total lab fee that has been established for the intended course of training. 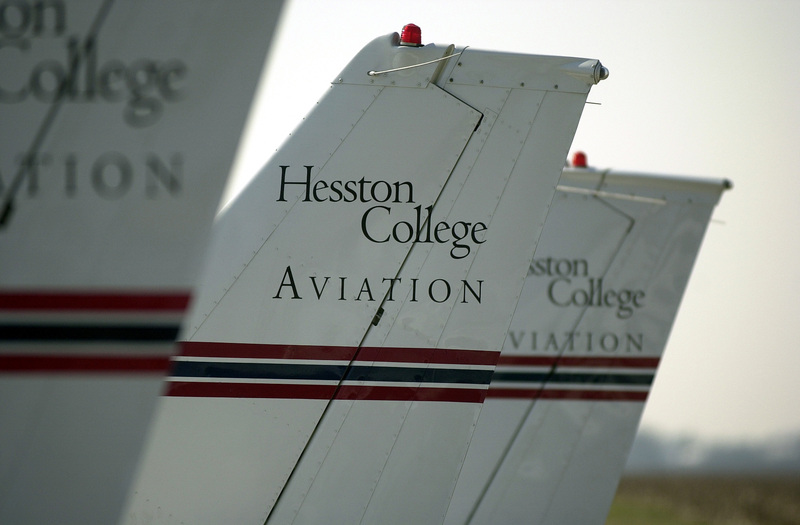 In addition to the aforementioned deposit, each VA Vocational or Community-based student must establish a payment plan to address financial charges accrued in excess of the initial deposit. 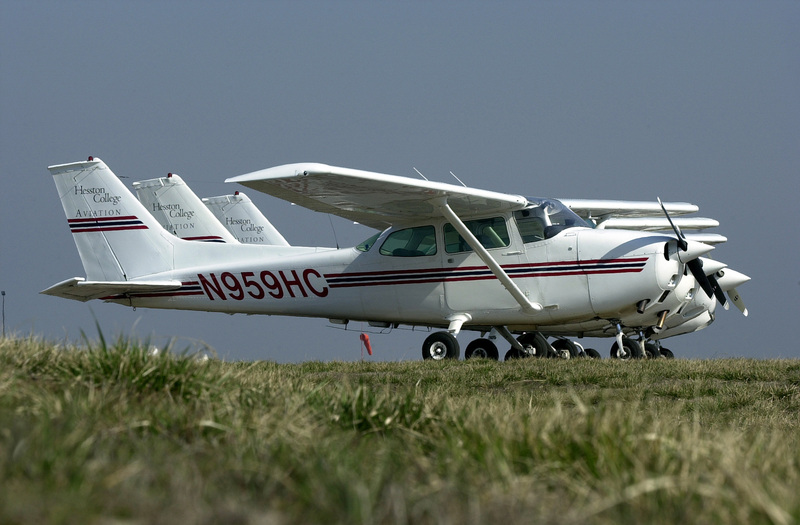 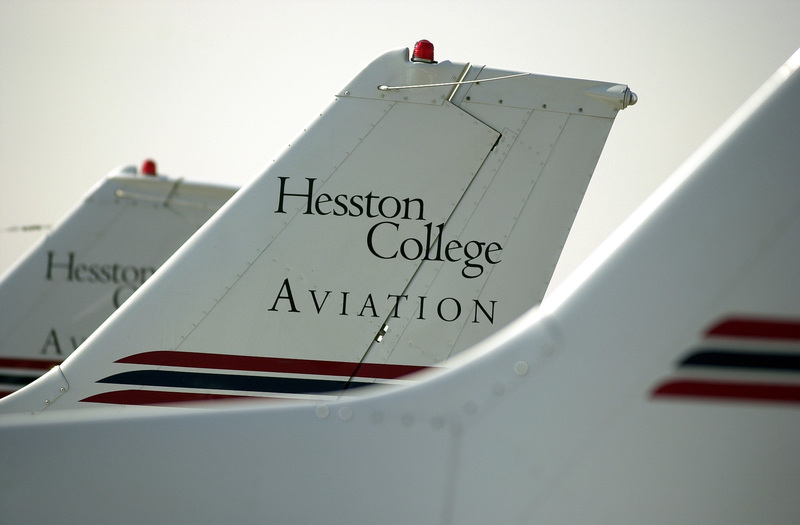 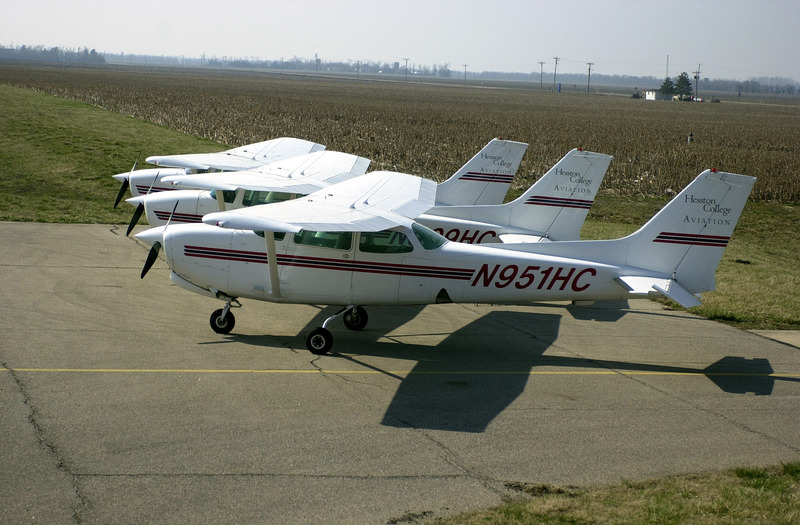 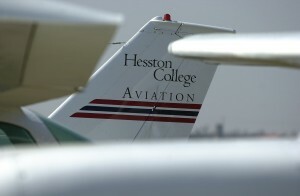 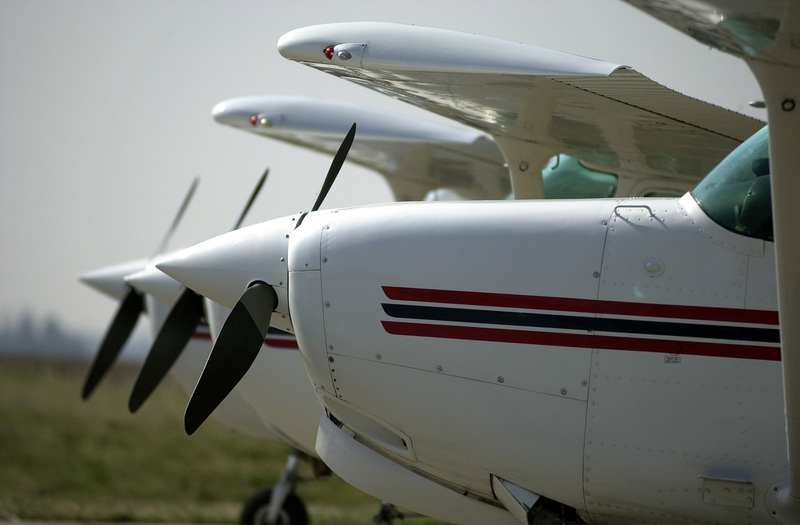 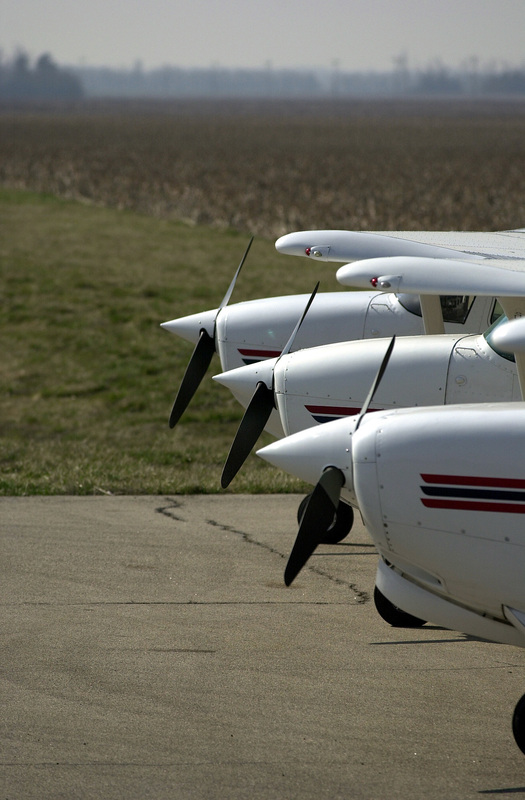 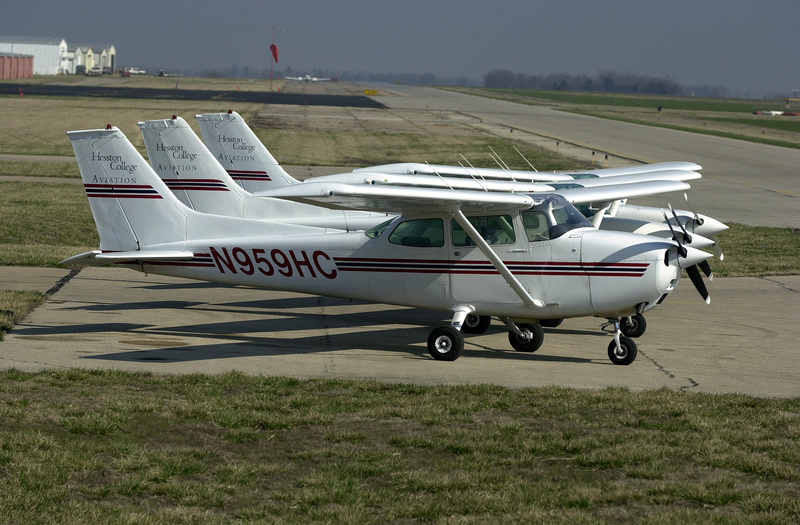 All pilots must have satisfactorily accomplished a checkout in the specific make/model/series of aircraft by a Hesston College Aviation Flight Instructor, and must provide documented evidence of compliance with 14 CFR Part 61.56 and 61.57. 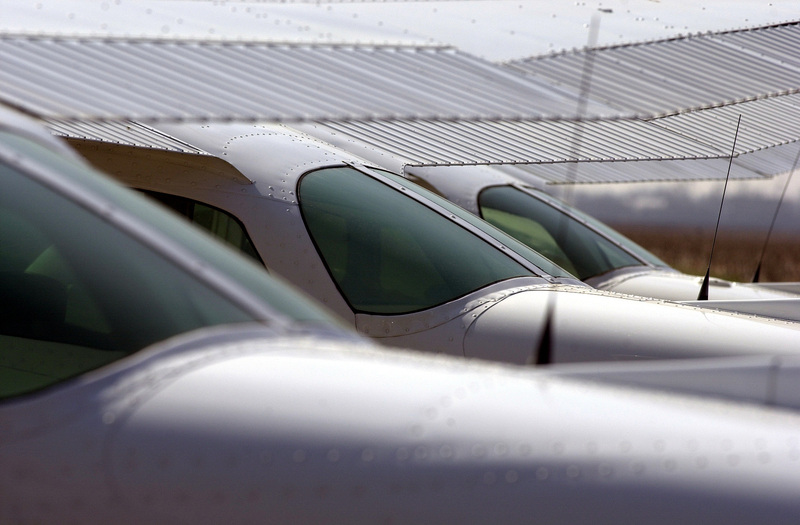 Aircraft rental prices are subject to change.